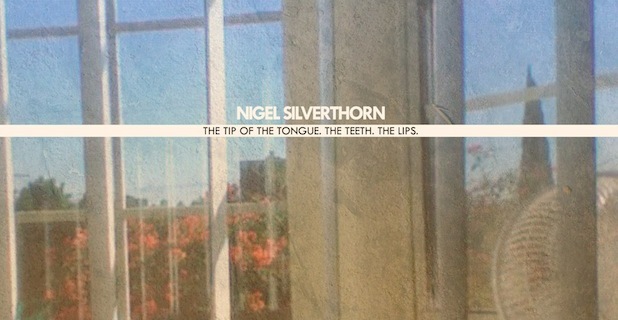 UTG ALBUM STREAM: Nigel Silverthorn – The Tip Of The Tongue. The Teeth. The Lips. Family Force 5 have revealed the cover to their upcoming album, III. You can view the cover below: It’s good to see FF5 going back to the crunk roots, do you agree? Comment below and let us know! Matt Sorum, drummer of Velvet Revolver, has launched an art collection. Sorum cites drumsticks as his inspiration, working with them on canvas. He has created a total of five pieces for the collection and will be selling 130 drafts which will be numbered and signed by Sorum. Lydia are not dead yet. 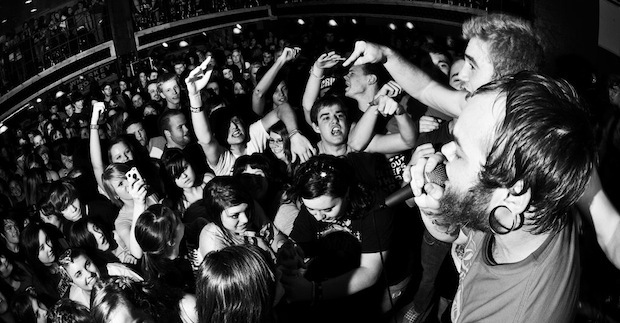 In fact, they’ve just announced a slew of new tour dates on their Facebook. The band plans more dates next week and, if we guess right, probably more after that. Forget what you’ve heard, Lydia will be around for awhile (it seems). Artist: Talk Is Cheap Album: The Finer Things Genre: Pop-punk Those who know me will be aware of my deep-rooted distaste for pop-punk. I understand its motives and appreciate its generally sunny demeanor, but as a general rule it’s all too similar and unimaginative for my liking.